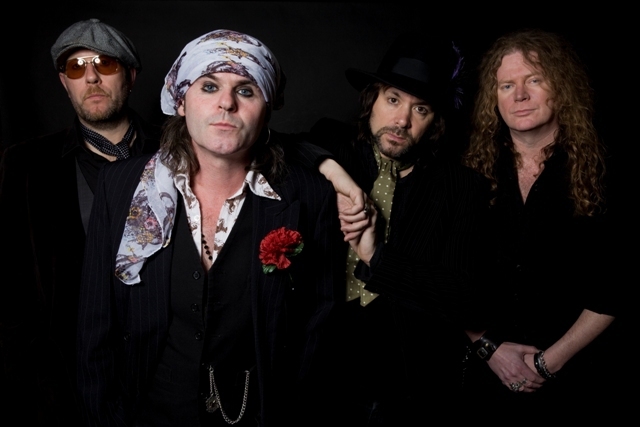 Rock 'n' rollers The Quireboys are marking their 30th anniversary with an acoustic tour that plays Bilston's Robin 2 on February 2. 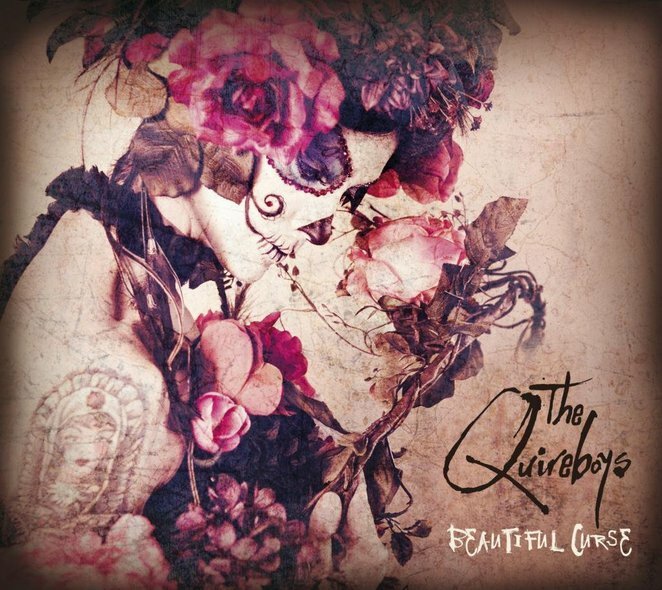 They began their career as The Choirboys, then The Queerboys, but it was not until they changed their name to The Quireboys in 1987 that things started happening for the outfit. They supported Guns N' Roses on tour and soon built up a sizeable fanbase of their own. Managed by Sharon 'wife of Ozzy' Osbourne, their debut album, A Bit Of What You Fancy, reached number two in the UK charts and they went on to support the Rolling Stones at St James' Park. They also appeared on the 1990 Monsters of Rock bill at Donington with Whitesnake and Aerosmith. 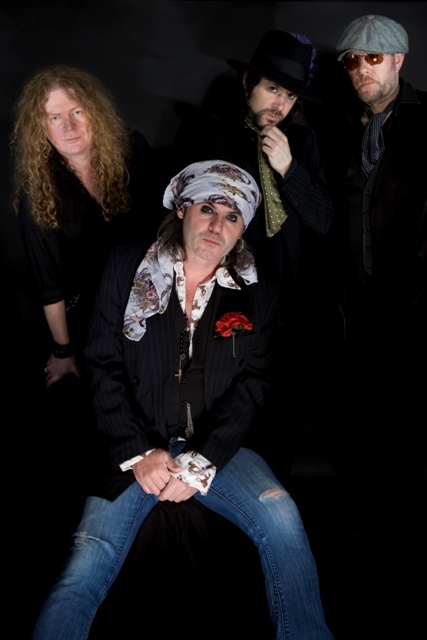 There was success in Europe, Japan and the United States where they are known at the London Quireboys. Over the years the band has taken a couple of breaks but have always reformed with new members. The one constant is Newcastle upon Tyne-born frontman Spike (real name Jonathan Gray) who formed the band with guitarist Guy Bailey. The current line-up features Spike alongside guitarists Guy Griffin and Paul Guerin and keyboardist Keith Weir. The Quireboys are not strangers to the unplugged format. In 2009 they released Halfpenny Dancer, an album that included acoustic versions of some of their songs. At the 2012 Download Festival they played two sets, one electric and one unplugged, and last year they opened for Rush at Sweden Rock with an acoustic set. At the end of 2013 they completed a full tour promoting a new album, Beautiful Curse, and after this year's unplugged shows they are due to perform on the Monsters of Rock cruise, a five day floating music festival which sails from Miami to Nassau and back again during March and April. Feb 18: Newcastle, The Cluny.